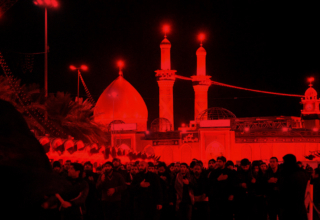 Muharram, throughout the past fourteen centuries, has stood as a torch-bearer to humanity, reminding us of the heroic struggle of Imam Husain (A.S.), the grandson of the Prophet Muhammad, descendant of Abraham, against the tyrant ruler, Yazid. 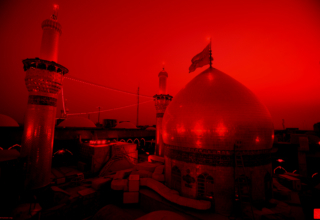 These struggles lead to the martyrdom of Imam Husain (A.S.) and his 72 companions, who laid down their lives (in 680 A.D.) to uphold the ideals of truth and justice. The pathos and grief a reminder of their suffering – fill the inmost recesses of our hearts, and in all humility, we commemorate the martyrdom of Imam Husain (A.S.), the “Lord of Martyrs.” We bow our heads in grief and offer homage of our tearful eyes to the children of the Imam, who in their camps along the Euphrates River in Karbala, Iraq, were denied water and food for several days. Although, they suffered in silence, these jewels of the Prophet’s house did not complain. The religion of God changed hands from his Prophets Adam, Noah, Abraham, Moses, Jesus Christ, and finally attained perfection at the hands of the Prophet of Islam, Muhammad (descendant of Abraham, born in 571 A.D.). Islam is, therefore, the repository of all revealed scriptures and the principles and ideas of the prophets of all Lands and ages. He sent all his Prophets to guide humanity, which include Abraham, Moses, and Jesus, to perfect and continue their endeavors. He sent Muhammad as his last messenger, and the holy Quran, the world of Allah, was revealed to him. The dead shall be made alive on the Day of Judgment, when everyone shall be judged by his actions in the present life, and accordingly be rewarded or punished. The Prophet was born in an environment which was completely immersed in evil. People worshipped idols, ate dead animals, practiced immorality, buried infant girls alive as unwanted liabilities, deserted their families, violated the covenants, and some of the stronger ones even oppressed the weak. Such was the state that when the prophet Muhammad summoned them to Allah, to profess him as the One and worship Him alone, and to discard whatever stones or idols they worshipped instead. He also commanded them to be truthful in talk, to render to others what was due to them, to stand by their families, and to refrain from doing wrong and shedding blood. He forbade them from committing sins, bearing false witness, depriving orphans of their legitimate rights, and speaking ill of chaste women. He promoted the observance of prayers, fasting, and contribution to charity. The fierce opposition to the Prophet’s message of peace (Islam in Arabic means “peace”) was spearheaded, among other tribes, by the Umayyad’s, who in their ignorance considered the prophet hood of Muhammad as the supremacy of the “Hashemite’s” (Prophet’s family), whom they resented. When Islam was, because of universal appeal, finally accepted by the masses over a period of 23 years of the Prophet’s endeavors, his enemies-led by the Umayyad’s-went underground, pretending they had submitted to God. Soon after the death of the Prophet, the Umayyad’s managed to capture power, and Yazid was illegally installed as the ruler. Brought up in immoral and irreligious surroundings, Yazid abhorred discipline in any form. He exhorted people to shun religion, and openly ridiculed the Holy Commandments. The weak in faith gravitated towards Yazid for the liberal rewards, while others turned towards the grandson of the Prophet, Imam Husain (A.S.), son of the Prophet’s daughter, Fatima, and Ali, the Commander of the faithful. The world has not been without the brave and fearless among men who, to uphold truth, justice, and righteousness, stood out in a crowd. Professor Arnold Toynbee, the great historian, while comparing more than twenty civilizations in ten volumes of A Study of History, expresses his mystic belief that societies and civilizations develop under the guidance of a very small group of leaders. When a society deteriorates and degenerates and is apparently beyond any hope of reform. 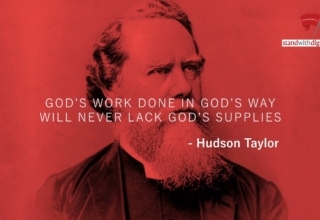 God sends “His Man,” who in his behavior and conduct displays of Godly qualities. His own virtues and traits. “as if God himself has descended on Earth in the garb of a man” to redeem humanity. Christ and Husain, Toynbee says, were such vice-regents of God, ordained to dispel evil and vice from their contemporary societies. Rightly so, the Imam of the Faithful launched a most effective battle against the evil of his time. In this “Right & Wrong”, he lost his life and the lives of his kith and kin, but when the dust so wistfully settled on the brave and blood-stained bodies of these valorous ‘Soldiers of Humanity,’ a fine distinction between the “Right & Wrong” has already made itself manifest. Is Husain dear to Muslims alone? He is the meteor on the horizon of humanity. Let humanity wake up to his grandeur. (The found of Pakistan said in one of his messages for “Husain Day” in Bombay). “The best lesson which we get from the tragedy of Karbala is that Husain and his followers were the rigid believers of God. They illustrated the numerical superior does not count when it comes to truth and falsehood. 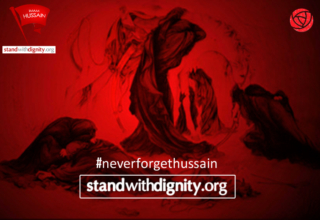 The victory of Husain despite his minority marvels me”. 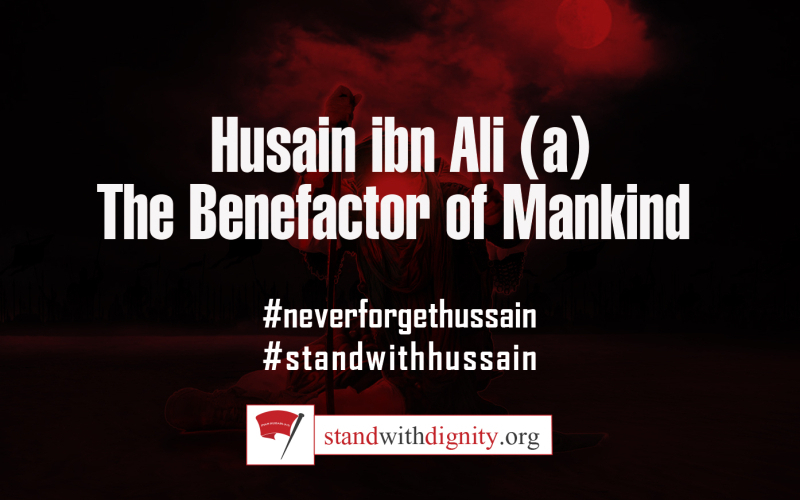 “It was possible for Husain to save his life by submitting himself to the will of Yazid. But his responsibility as a reformer did not allow him to accept Yazid’s Caliphate. He therefore prepared to embrace all sorts of discomfort and inconvenience in order to deliver Islam from the hands of the Omayyad’s. 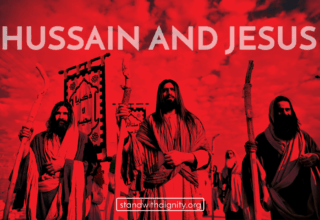 Under the blazing sun, on the parched land and against the stifling heat of Arabia, stood the immoral Husain”. 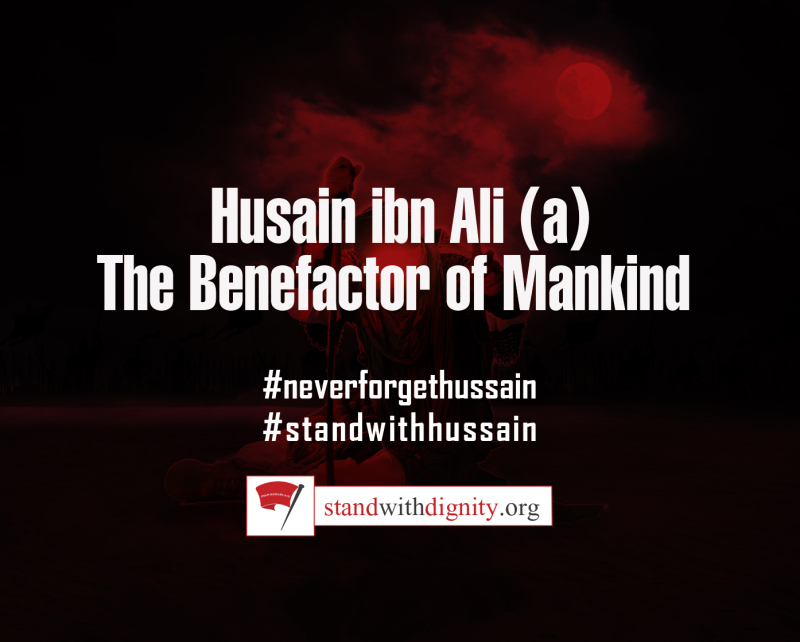 “In the history of Islam, the life of Imam Husain stands unique, unapproached and unapproachable by anyone. Without his martyrdom, Islam would have been extinguished long ago. He was the savior of Islam and it was due to his martyrdom that Islam too such a deep root, which it is neither possible nor even imaginable to destroy now”.